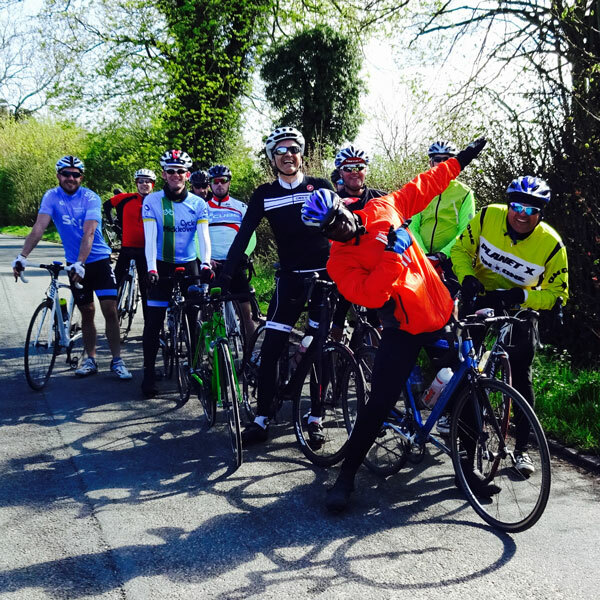 Cycle Mickelover – A social, friendly club for riders of all abilities. Whether you are an experienced rider or completely new to cycling, everyone is welcome. 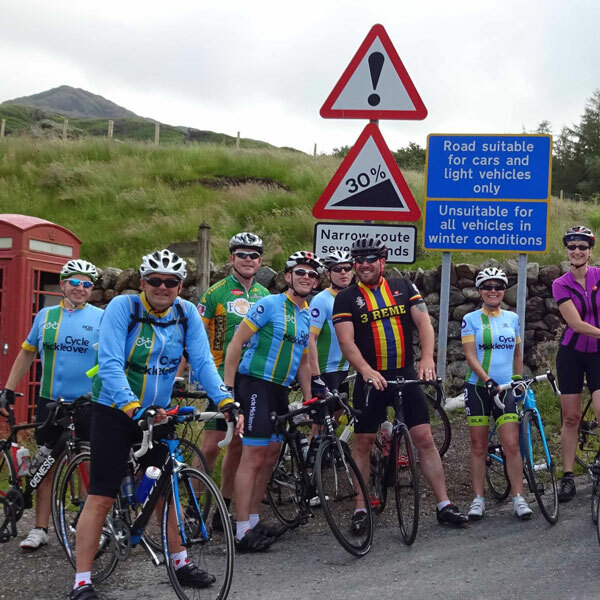 We are an active group of cyclists who are happy to call each other friends and founded by people who wish to ride bikes on a regular basis, in most types of weather, throughout the year. We offer group rides where you can improve your cycling, make new friends and have fun, all at the same time. 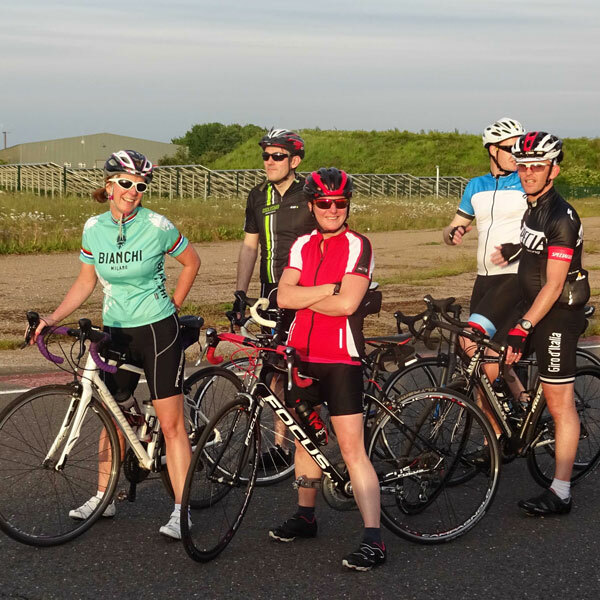 Whether you are an experienced rider or completely new to group cycling, everyone is welcome. It is our aim to encourage riders to start slowly with introductory rides, and then progress as you get more experienced and fitness levels increase. All of our rides are lead and guided by experienced Ride Leaders. The routes are provided to all registered members to download onto GPS devices so that you know where you are going. 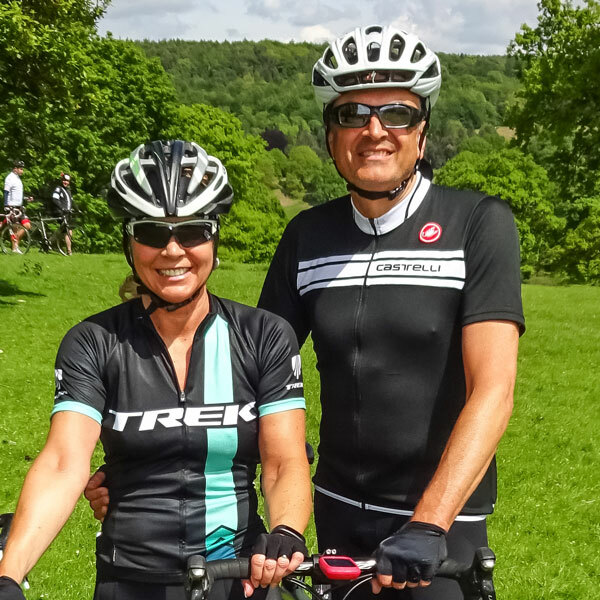 Our Ride Leaders are people that love cycling, are enthusiastic about sharing their passion and are very happy to give you help and advice about technique, hydration and nutrition when cycling. We use our Facebook page to share routes, promote rides planned at short notice and share details of our social events. You are welcome to join one of any of our organised rides to experience the Cycle Mickleover cycling family, if you like it and want to ride with us on a regular basis then you will be asked to official join our club. Membership is £10 annually and constituted great value for money. Joining ourclub is easly, simply click on the by clicking on this link then click buy club membership and follow the instructions: British Cycling Association. We run cycling activities all year round with something for everyone. 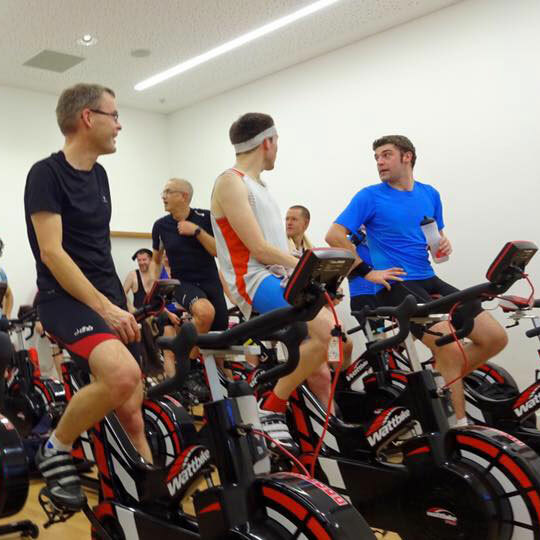 Our events are a great mix of indoor, outdoor cycling rides and several social events and get-togethers. 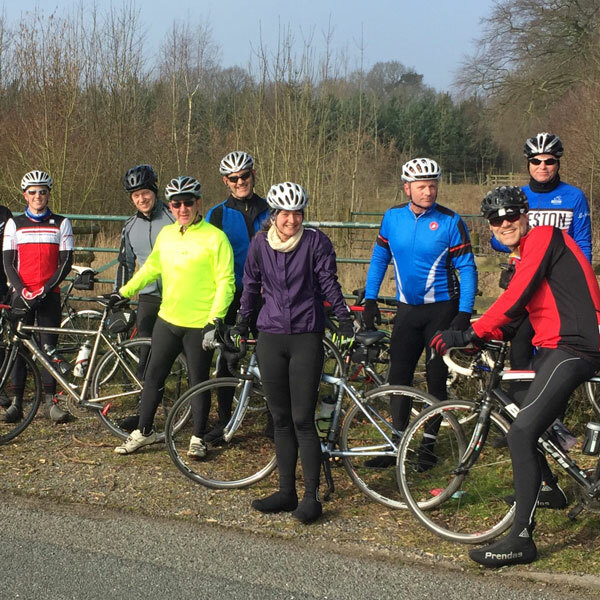 Our Sunday Social rides are 25 – 35 miles in length, these are a great introduction the group riding. We don’t leave anyone behind so don’t worry if you think you might not be fast enough; everyone’s got to start somewhere! Indoor track training sessions at Derby Arena velodrome. These training sessions are ideal for people that have already ridden the velodrome and are experienced to Level 2 or above with Derby Arena. 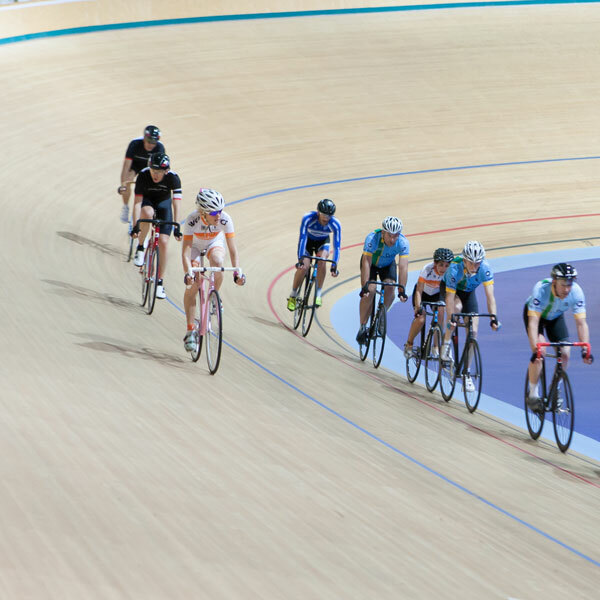 The sessions aim to improve you track cycling techniques, experience and bike handling skills. Departing from BeSpoke Cycles and taking in a shorter ride aimed novice riders to build confidence & familiarity with group riding. The routes are normally cycle path based and suitable for all types of bike. And is aimed to build confidence and familiarity with group riding. If you are ever going out for a ride and fancied some company, then as a member you can post up your ride on our Facebook page to get other riders to join you. If you would like to join our Cycling Club and Facebook Group, please email: Ride@cyclemickleover.co.uk. Alternatively complete the form below with any questions you may have regarding events, joining, ourrides or velodrome sessions.